Here is Edith Evans in The Importance of Being Earnest, stretching two syllables into at least six. 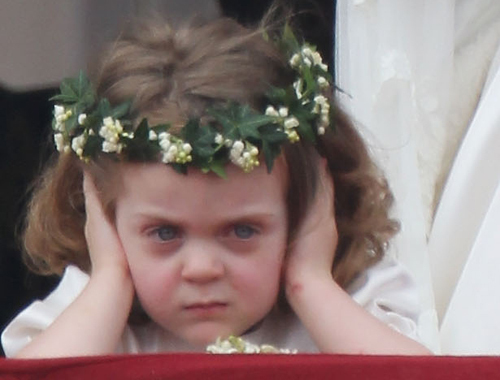 This four-second clip represents the absolute zenith of upper-class British disapproval which was almost, but not quite, matched on Royal Wedding day by furious child Grace van Cutsem (who totally stole the show). "When are you going to write a proper film review?" This entry was posted in Bits and pieces and tagged classic, Edith Evans, film, handbag, Justin Bieber, The Importance of Being Earnest on May 2, 2011 by Ashley Clark.